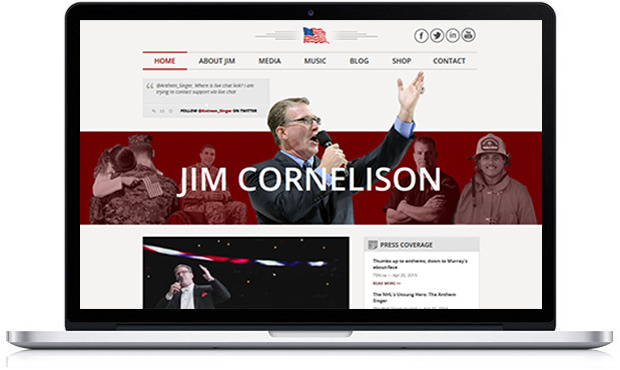 Jim Cornelison is The Star Spangled Banner Singer for the Chicago Blackhawks. After the Blackhawks 2010 Stanley Cup victory, performances for the Chicago Bears, Bulls, Cubs, Sox and Fire followed. This included the nationally televised, highly watched 2011 Conference final between the Chicago Bears and Green Bay Packers. 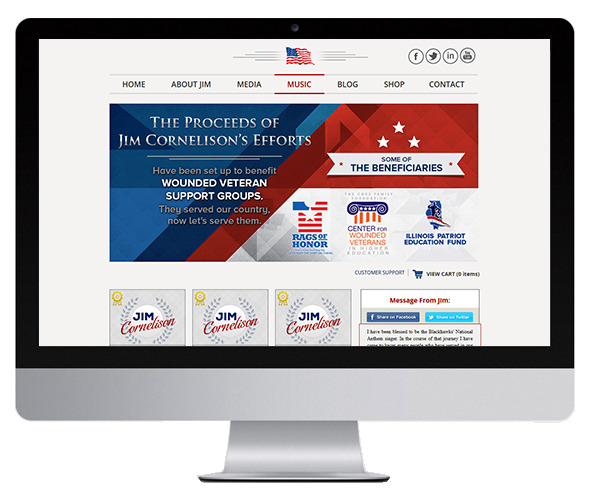 Jim continues to appear regularly on all the major media networks in the Chicago market area and has continued to receive national recognition.